Value Pack 50g 3mm Semi-Transparent Iridescent AB Flat Round Sequins. 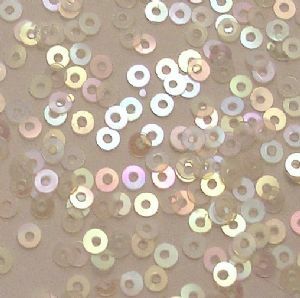 Value Pack 50g 3mm Semi-Transparent Iridescent (AB) Flat Round Sequins. NEW Matsuno Size 11 Glass Seed Beads. Crystal AB. 3mm Flat Round Sequins. Clear Iridescent AB.